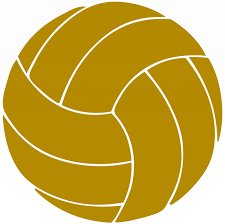 Penn overpowered Marian, 25-11, 25-16, in Junior Varsity Volleyball action on Tuesday, Sept. 6. Rachael Reupert had 4 kills for Penn. Ryleigh Langwell had 9 digs. Ally Hickey unleashed 4 aces and had 9 assists.